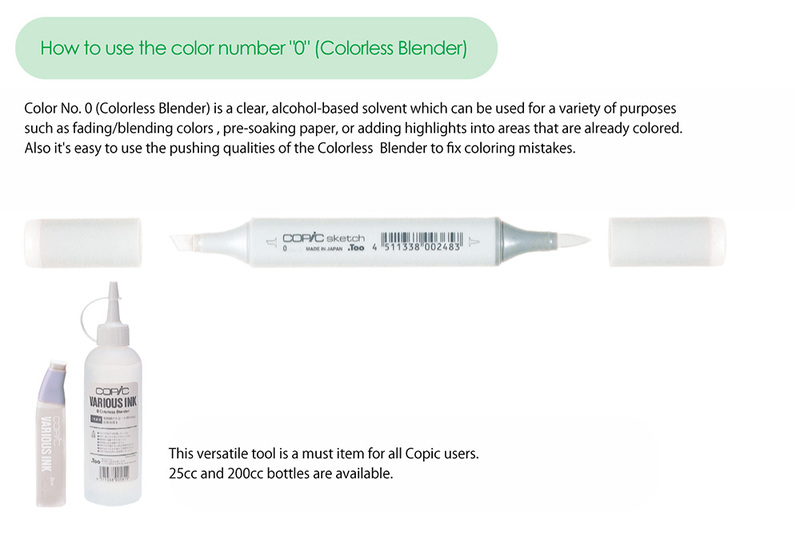 Various Ink Blender is the solution base for the Copic Sketch Markers. 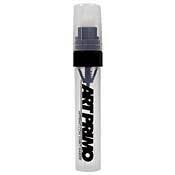 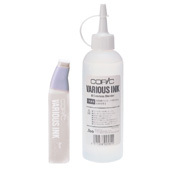 It is an alcohol-based, refill ink for the Copic Sketch Marker. 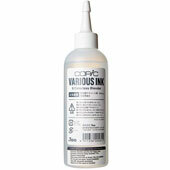 This product is non-toxic, photocopy-safe, dries acid-free, and cleans up with rubbing alcohol. 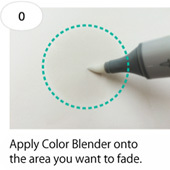 You may use this tool to lighten shades, add highlights and create smooth gradients. 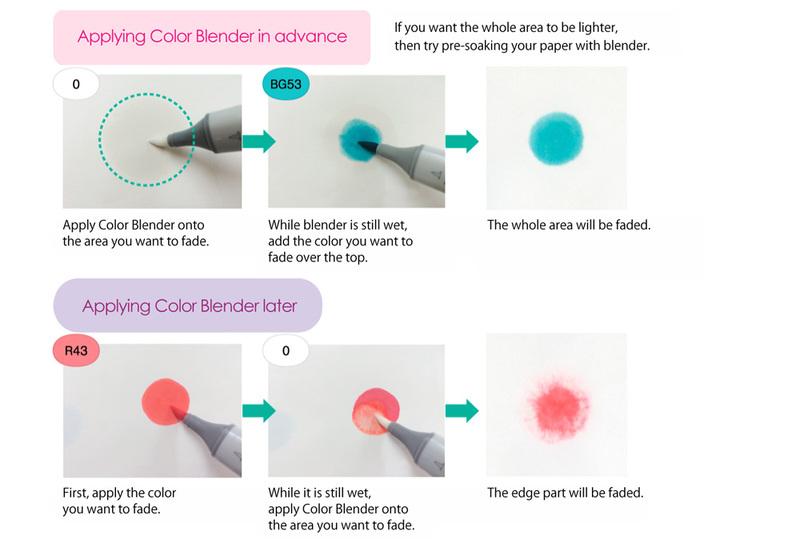 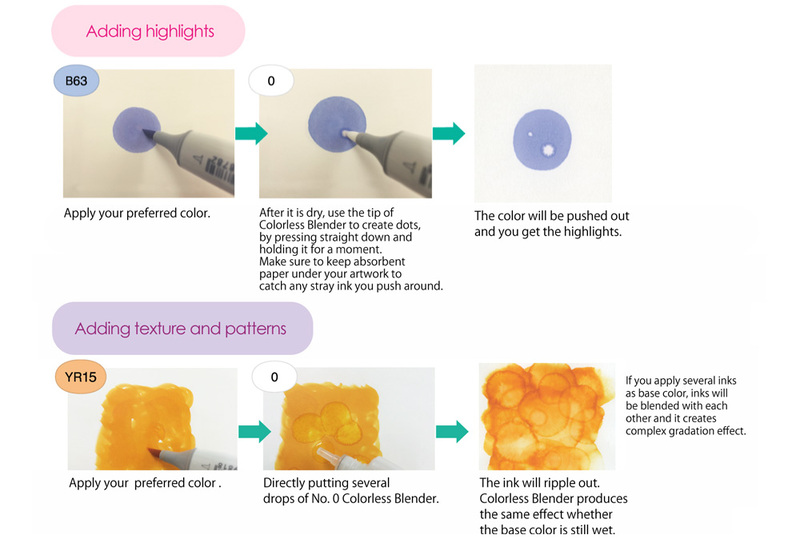 Also, try the Blender to re-wet colors for wet-on-wet blending. 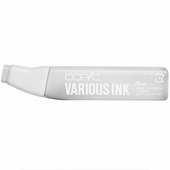 One bottle of Copic Various Ink refills a Copic Sketch marker approximately 8 to 10 times. 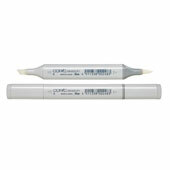 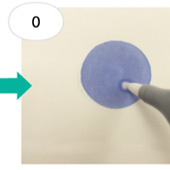 For perfection in refilling, simply match the refill color number with the shade number of the marker to be refilled. 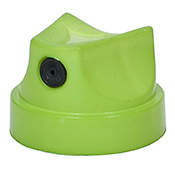 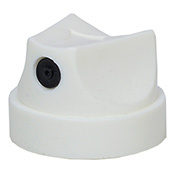 This product was added to our catalog on Wednesday April 20, 2016.